As people grow older, the elasticity of the skin reduces. 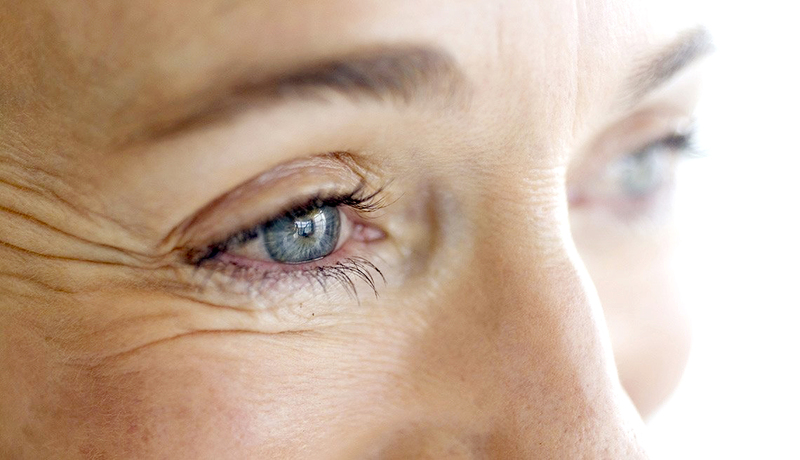 As a result, creases and ridges develop in older individuals, resulting in the appearance of wrinkles and fine lines. This is because the skin stops producing collagen, which is the main structural protein found in skin and other connective tissues. Collagen keeps our skin elastic and smooth. As part of the aging process, the skin will become drier and thinner, and coupled with excessive exposure to the sun and dehydration, it will become more prone to damage. Thread lift is a non-surgical procedure, which produces results that can last for up to 1-2 years. 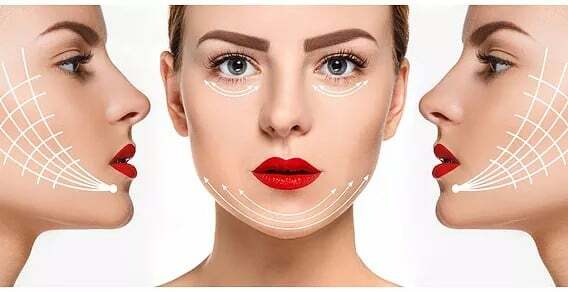 It is a non-incision procedure to reduce wrinkles and fine lines, even fine lines under the eyes, and suitable for individuals who do not want to go for surgery. The lifting and firming effect can be seen right after the procedure. The reduction of wrinkles and fine lines will be visible almost immediately following treatment, and no downtime is required. In a nutshell, it is a face lift without any knives. Anaesthetic cream will be applied on the treatment area to numb the skin and minimise any pain or discomfort. Your doctor will then insert absorbable PDO (Polydiozanone) threads into the desired area in order to rejuvenate your skin. The procedure will take approximately 30-40 minutes, depending on the treatment sites. 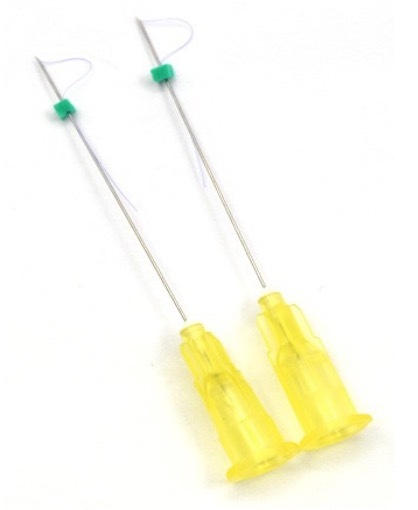 Patients will experience minor prickling sensation similar to acupuncture needling, but it is not painful. As nets form between several threads, this stimulates the production of fresh collagen production in the skin cells. The threads will gradually be absorbed into your skin in the next 6 to 8 months. The reduction of wrinkles and fine lines will diminish the signs of aging. In the meantime, your complexion will start to improve. You should also notice your skin becoming firmer due to the increase in collagen production, which will also help in reducing visible wrinkles and fine lines. The length and thickness of threads may vary, depending on the treatment area. Generally, shorter threads are used to treat fine lines in and around the eye area, while longer threads are used to lift the neck and jawline areas. For the forehead, thicker threads may be used as an alternative to Botox, to address the wrinkles there. Please consult your doctor for advice on treatments for specific areas in order to achieve the good results. The safest material is used to make the threads, and it has passed all the necessary requirements (CE0123 approved, KGMP, KFDA Class IV approved) prior to usage in the procedure. The procedure incurs minimal down time. During the treatment, there might be minimal discomfort, but it will subside after a few days. This treatment will cause no major side effects or complications. Patients may experience V-line shaping, an increase in skin elasticity, and an overall smoother skin tone. Speak to our friendly doctors to find out more about Premier Clinic’s Wrinkle Treatment! Contact Us Now! Discover our latest aesthetic packages by clicking the button below!